Great printing…FAST – that’s Quick As A Wink Printing. 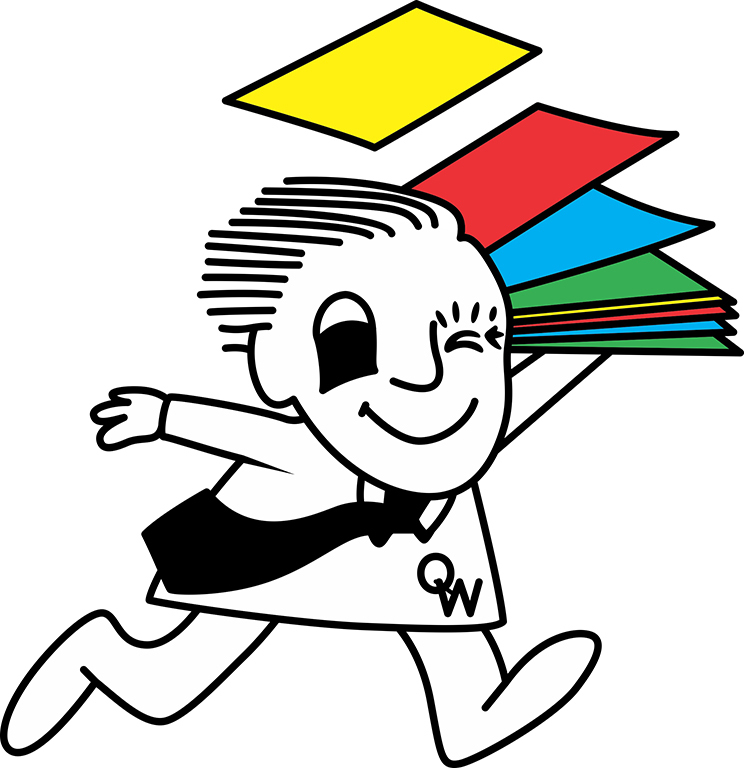 Quick As A Wink Printing has been in business since 1970, and the three generations of the Beck family have developed a reputation for exceptional quality printing and personal, friendly customer service…and our prices aren’t bad either! We’re proud of our business-to-business service, but we love serving individuals too. 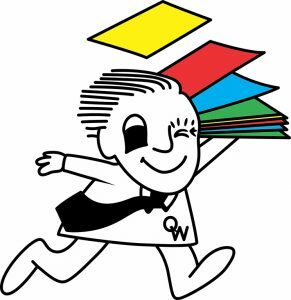 Whether you need just a few copies, invitations, posters, banners, brochures, letterhead & envelopes, business cards, forms, signage, or an entire marketing campaign, Quick As A Wink Printing is your one stop solution. Quick As A Wink Printing’s graphic artists are experts at taking your ideas and turning them into high-impact designs. We look at the big picture: fonts, colors, photos, imagery, and unite them into graphics that perfectly communicate your message. For businesses, we excel at designing brochures, letterhead & envelopes, newsletters, booklets, signage and more. We’ve designed hundreds of logos for companies, teams, clubs, family reunions, classes, and other groups. Don’t trust anyone with your image but the professional graphic artists at Quick As A Wink Printing. Bart, Andy, Julie, and Dave are looking forward to putting their creativity to work for you. Our paper warehouse is stocked with literally tons of every color, style, and weight of paper you can imagine to give your printed materials exactly the look you want. When you want great printing, fast turn-around times and competitive pricing, you want Quick As A Wink Printing.